Great building site in New Buffalo. 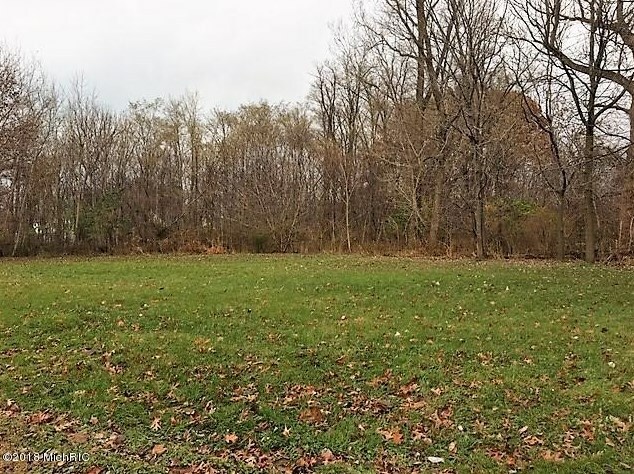 This affordable corner lot is close to downtown shopping, restaurants, Amtrak Station, and Lake Michigan. There is also two other lots that can all be sold together. 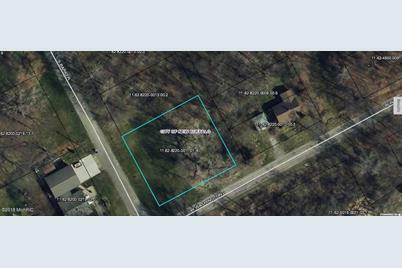 Listed by Long Beach Realty, Inc.
0 Barker, New Buffalo, MI 49117 (MLS# 18056027) is a Lots/Land property with a lot size of 0.3200 acres. 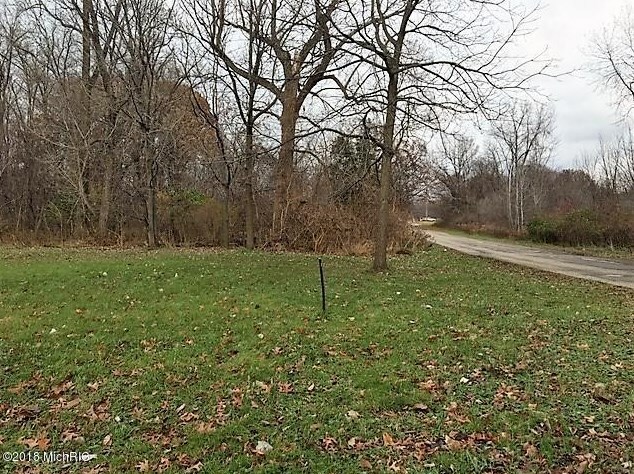 0 Barker is currently listed for $58,000 and was received on November 21, 2018. Want to learn more about 0 Barker? 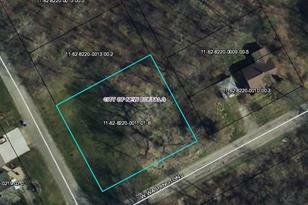 Do you have questions about finding other Lots/Land real estate for sale in New Buffalo? You can browse all New Buffalo real estate or contact a Coldwell Banker agent to request more information.